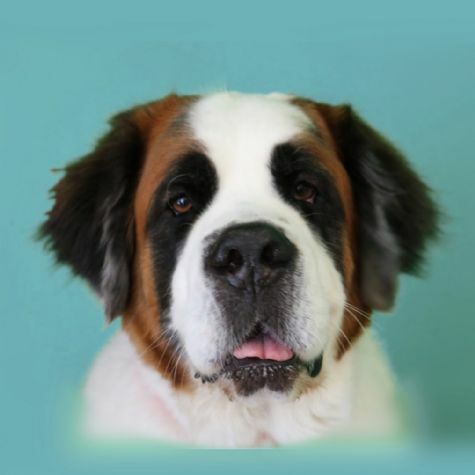 Clementine is a St. Bernard who we rescued when she was approximately a year old. She was terrified of everything including people, and it took about two years to socialize her. We had high hopes for her becoming a therapy dog but had no idea she would love her job so much. She truly loves people, especially children, and enjoys volunteering. Her favorite treat is bacon, and she loves long belly rubs. Clementine is a "gentle giant," and we are incredibly lucky to have her as part of our family.